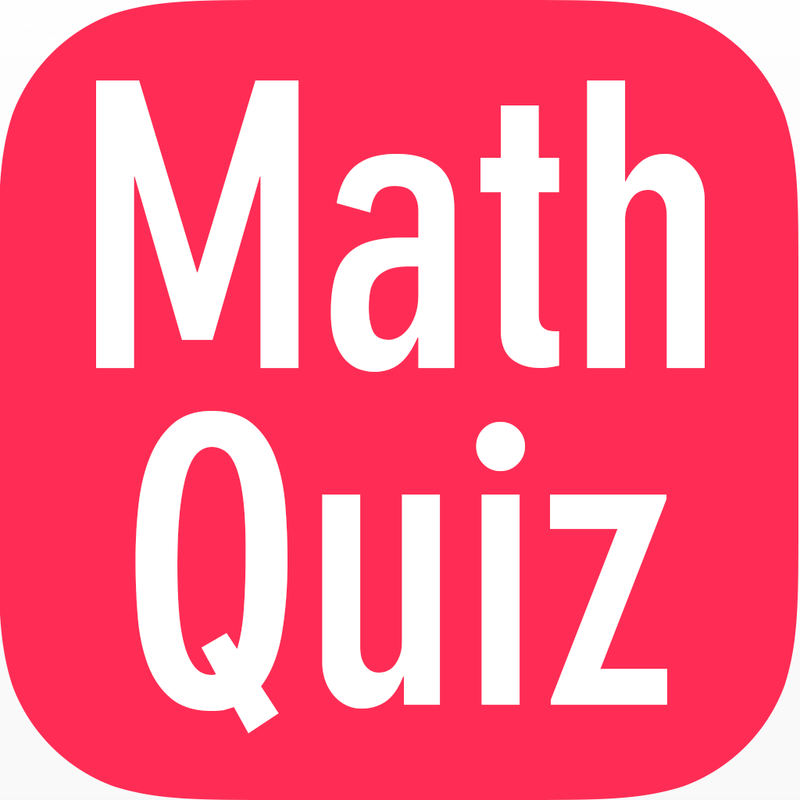 mathematics Related Most Question With Answer Set 210 Current Affairs, Aptitude And Join the best Online Test Series & get all India Rank, Logical Match. Logical Problems · Number Series · mathematics and iLCM & HCF, important Question & Answer with solution & Formulas in Hindi & English And Important Questions with Answers to Numerical Ability asked in Gramin Bank Office Assistant Exam And These all questions will very helpful to you for the forthcoming Bank exams, SSC CPO SI Delhi Police and Rajasthan Police and All Competitive Examination. Question(1) AYUSH and ASHA depart from A and B, respectively, to the others and they take 5 hours and 4 hours to reach B and A, what is the ratio of their people? आयुष और आशु क्रमशः A व B से एक -दुसरे की ओर रवाना होते है और उन्हें B व A तक पहुंचने में 5 घंटे व 4 घंटे लगते है तो उनकी वालों का अनुपात क्या है ? Question(2) A car determines the distance of 20 km/hr and the rest distance at 40 km/hr. How much time will it be for a distance of 40 km? एक कार आधी दूरी 20 किमी./घंटा तथा बाकी दूरी 40 किमी./घंटा की रफ्तार से तय करती है | 40 किमी की दूरी तय करने में उसे कितना समय होगा ? Question(3) A runner completes 200 meters in 24 seconds, his move (km/hour) is there? एक धावक 200 मीटर की दौड़ 24 सैकण्ड़ में पूरी करता है उसकी चाल ( किमी. /घण्टा में) है ? Question(4) A car is 40 km It takes 9 hours for a distance to travel every hour, and how much time will it take to walk the same distance at 60 km / h? एक कार 40 किमी. प्रति घण्टा की चाल से कोई दूरी तय करने में 9 घण्टे का समय लेती है वही दूरी 60 km/h की चाल से चलने में वह कितना समय लेगी ? Question(5) If a person walks 20 km away Distance of 5 km If at the speed of the hour/hour, it reaches 40 minutes late. If he walks at a speed of 8 km / h, how fast will he reach from time? यदि एक व्यक्ति पैदल चलकर 20 किमी. की दूरी 5 किमी. / घंटा की गति से तय करता है तो वह 40 मिनट देरी से पहुंचता है | यदि वह 8 किमी./ घंटा की गति से चले तो वह समय से कितनी जल्दी पहुंच जायेगा ?